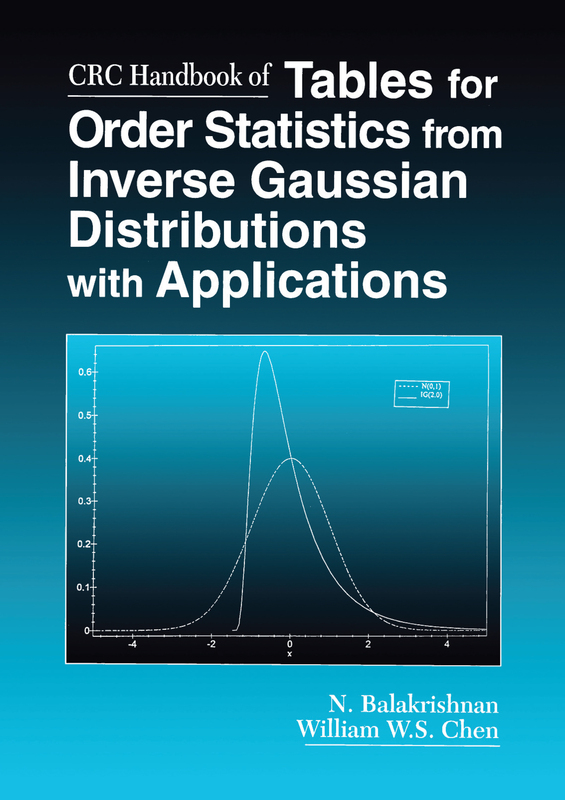 First derived within the context of life-testing, inverse Gaussian distribution has become one of the most important and widely employed distributions, and is often used to model the lifetimes of components. It is also used as a model in many varied applications, including fatigue analysis, economic prediction analysis, and the analysis of extreme events such as rainfall and flood levels. The interesting features and properties of this distribution make it an important and realistic model in a variety of problems across numerous disciplines. Because of the broad range of applications, this handbook will be useful not only to members of the statistical community but will also appeal to applied scientists, engineers, econometricians, and anyone who desires a thorough evaluation of this important topic.